Super Hot!!! Amazon has a great deal on the very popular Rokinon FE14M-C 14mm F2.8 Ultra Wide Lens for Canon for only $249! It is sold for $289 at B&H/ Adorama. 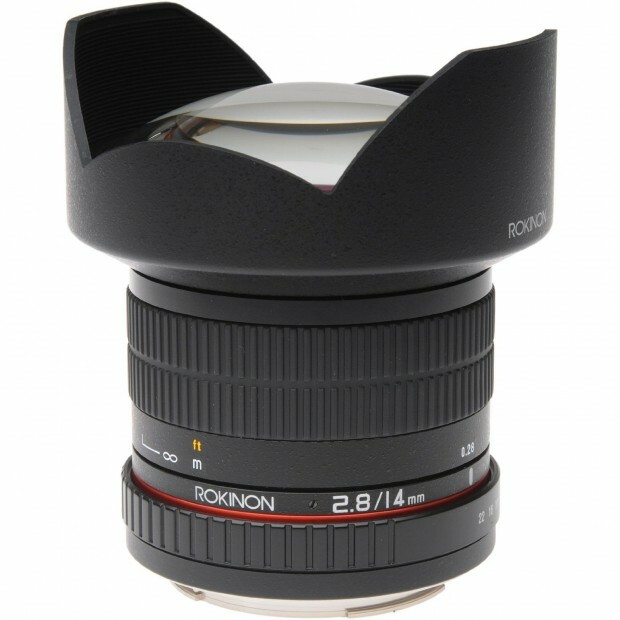 Hot Deal: Rokinon 14mm f/2.8 IF ED UMC Lens for $289! This entry was posted in Hot deals, Samyang lens and tagged Samyang FE 14mm F2.8 lens, Samyang lens on March 24, 2018 by admin.